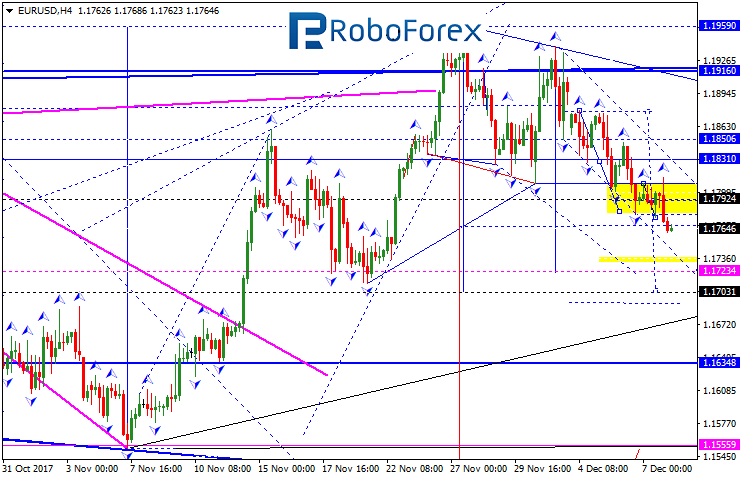 The EUR/USD pair has formed the consolidation range around 1.1792 and right now is trading to break it downwards. Possibly, the price may reach the local target at 1.1723 and then form another consolidation range. 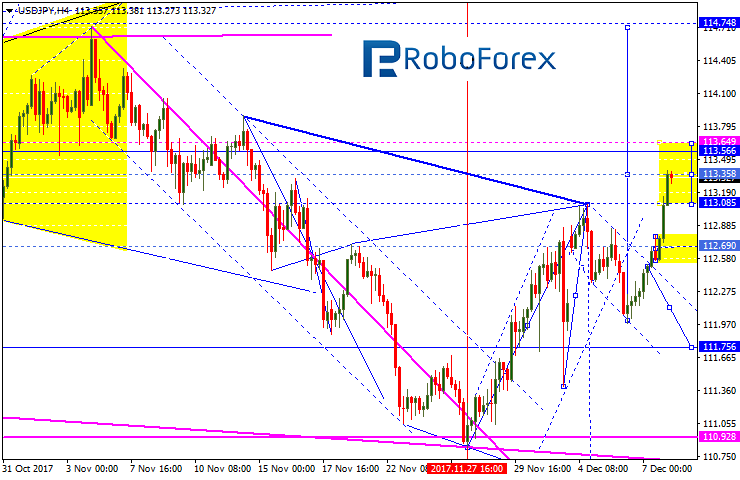 If later the instrument breaks this range to the upside, the market may start another correction towards 1.1792; if to the downside – continue falling inside the downtrend to reach 1.1700. The GBP/USD pair is moving upwards. Possibly, the price may reach 1.3500. If later the instrument breaks this range to the upside, the market may grow towards 1.3550; if to the downside – fall with the target at 1.3400. 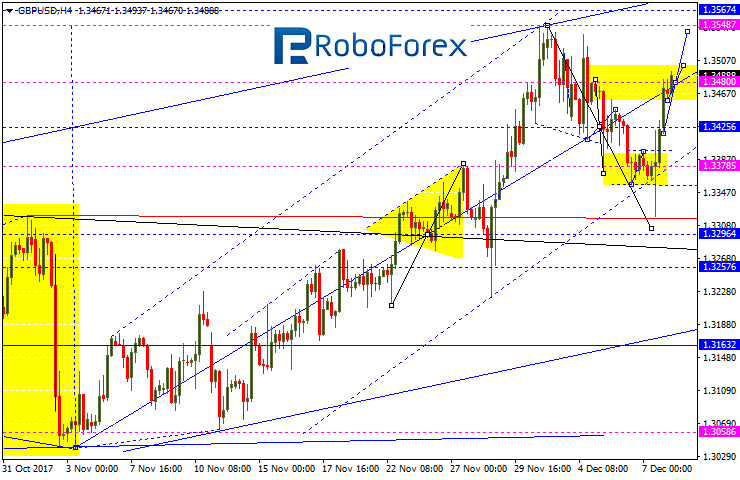 The USD/CHF pair has expanded the consolidation range upwards. 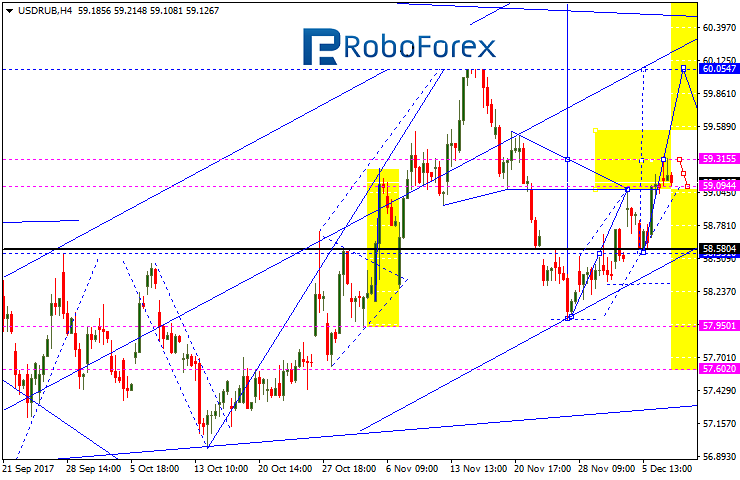 Possibly, today the price may form another consolidation range around 0.9954. If later the instrument breaks this range to the upside, the market may grow towards 1.0000; if to the downside – start another correction to reach 0.9900. The USD/JPY pair hasn’t been able to continue the correction; it has broken 112.69 upwards and reached the upside target. 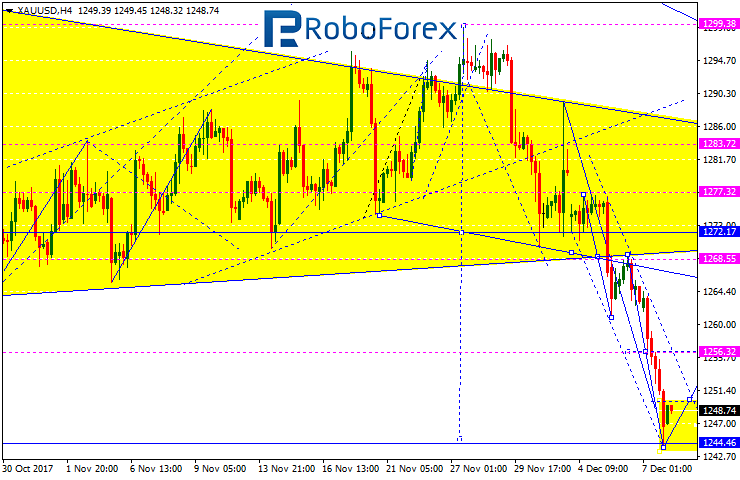 We think, today the price may consolidate around 113.35. If later the instrument breaks this range to the upside, the market may reach 114.70; if to the downside – start another correction with the target at 112.69. 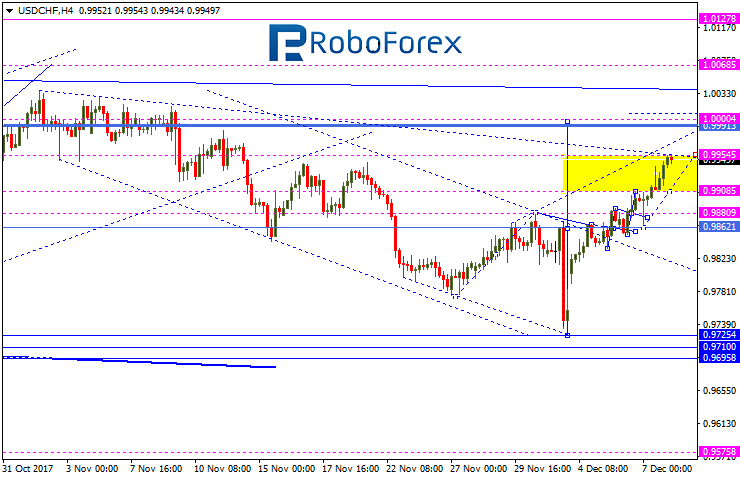 The AUD/USD pair is still falling; it has reached the target and expanded the consolidation range. 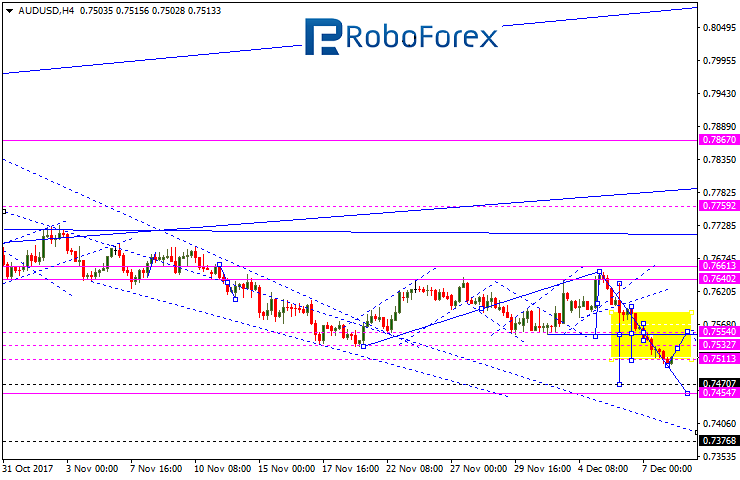 We think, today the price may test 0.7554 from below and then resume falling with the target at 0.7470. Gold has reached the local downside target. Possibly, today the price may form a new consolidation range. If later the instrument breaks this range to the upside, the market may start another correction towards 1256; if to the downside – continue falling inside the downtrend with the target at 1222. Brent has returned to 62.28. 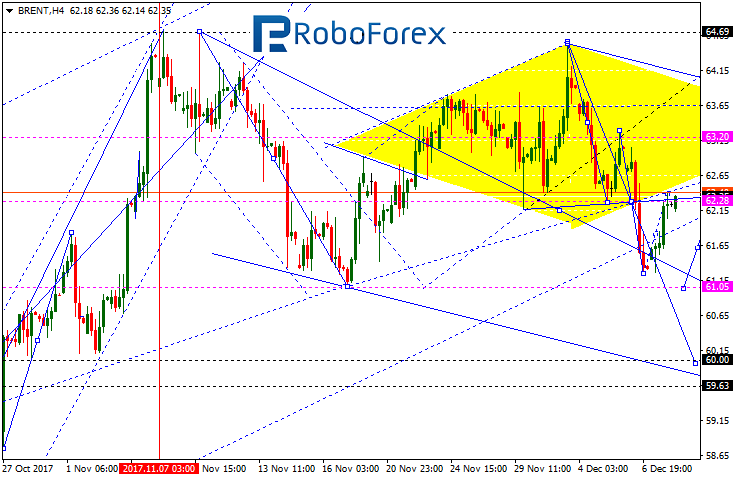 We think, today the price may fall to reach 61.00 and then start forming another consolidation range. If later the instrument breaks this range to the downside, the market may continue falling towards 60.00; if to the upside – start another growth with the target at 63.00.